As another round of winter weather makes its way through town this afternoon, I don't think I've ever been more ready for spring. 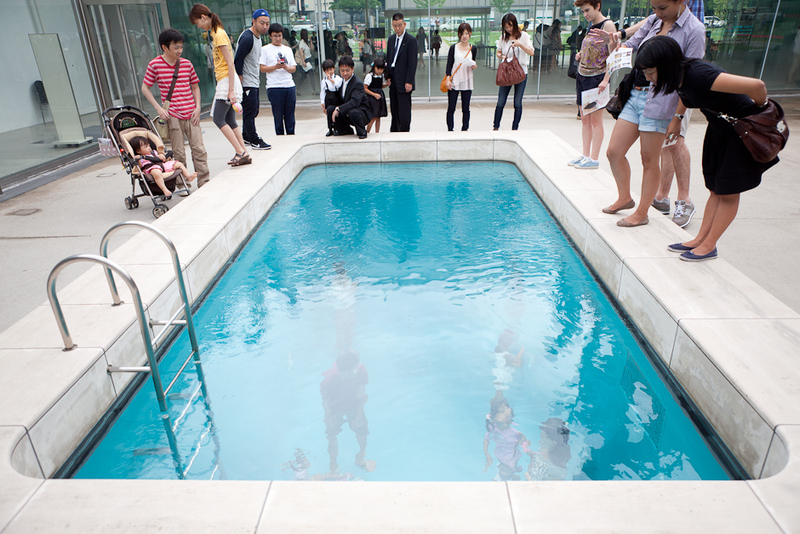 Argentinean artist, Leandro Erlich's new permanent swimming pool installation at The 21st Century Museum of Contemporary Art in Kanazawa Japan takes me right to the best part of summers - long lazy days in and out of the pool at D's parents' place. This fascinating installation has all the trappings of a real swimming pool; ladder, deck, lights and drains, but only 10 cm of water suspended on top of clear glass, and a side door to enter the pool from beneath. Visitors to the installation experience the mixed perspectives of looking down on others in the bottom of the pool and then traveling inside to look up from within. Although not a new piece (it had a lengthy run at MoMA's PS1 in 2008), it has found a permanent home in Kanazawa where the sun light shimmering through the water makes for an even more authentic summer experience. 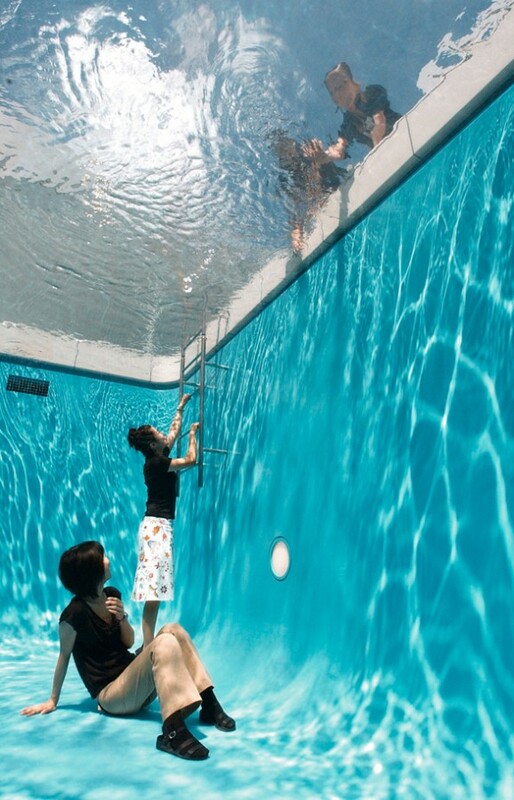 What an interesting and artistic idea this pool is. 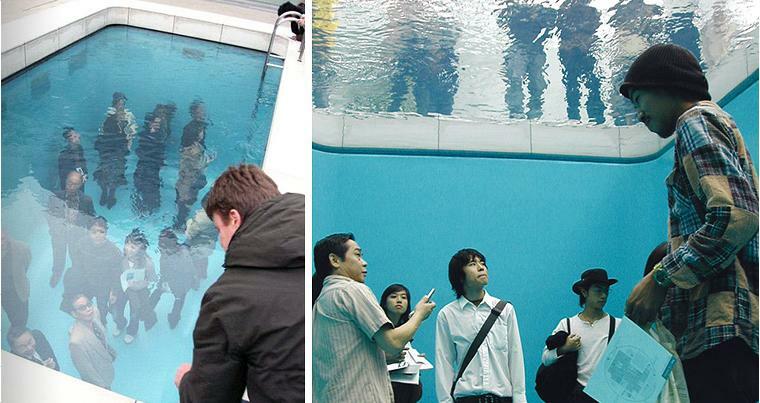 I knew that these people weren't submerged in water because they didn't look like they were wet. You cannot see the glass that is holding the 10 cm of water. All you see is the water. Where exactly is the secret door located? We provide pool care services in Johannesburg and Pretoria, and our office is also located in Roodepoort, so the local people can contact us directly. 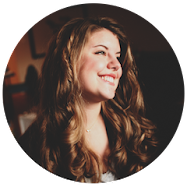 There are two or three imperative interesting points before whatever else. One is the measure of room you have accessible for your pool and the other is the sort of swimming pool your will have introduced.